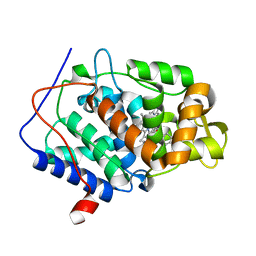 Authors: Fischer, M., Fraser, J.S. Cite: One Crystal, Two Temperatures: Cryocooling Penalties Alter Ligand Binding to Transient Protein Sites. Authors: Fischer, M., Hubbard, R.E. 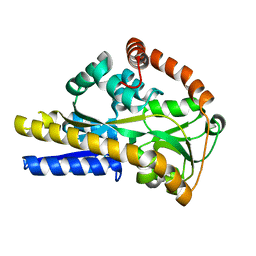 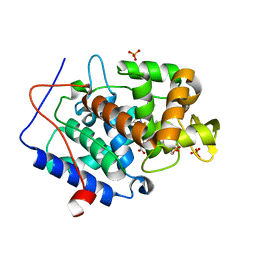 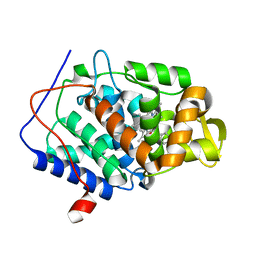 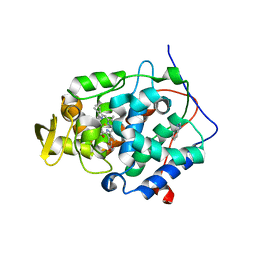 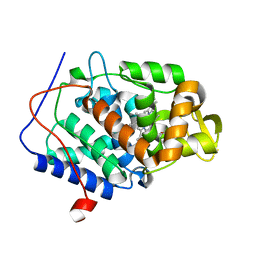 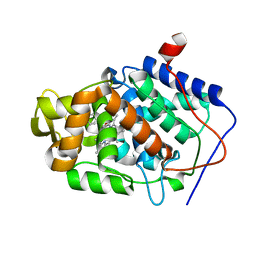 Cite: Crystal Structure of the Sialic Acid Binding Periplasmic Protein Siap. Cite: Tripartite ATP-Independent Periplasmic (Trap) Transporters Use an Arginine-Mediated Selectivity Filter for High Affinity Substrate Binding. 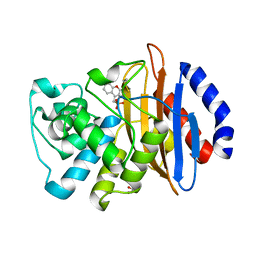 Cite: Incorporation of protein flexibility and conformational energy penalties in docking screens to improve ligand discovery.